Strengthen your club — Learn strategies that will keep members engaged and inspire others to join the Rotary family. Learn from experts — The Rotary Business School is back, offering in-depth presentations by executives and professional speakers. Connect and take action — Meet Rotarians and Rotaractors who are tackling the world's biggest challenges, and learn how you can help. Check out a preliminary list of all the breakout sessions at riconvention.org. 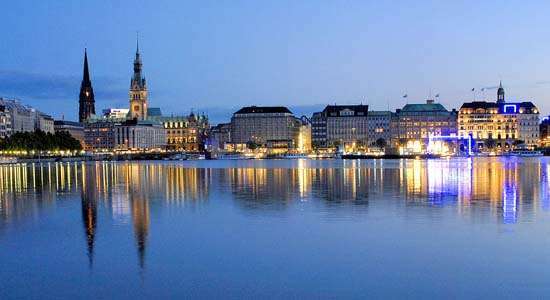 Don’t miss your chance to experience Hamburg like a local. Hamburg Host Organization Committee events are almost sold out. See what’s still available and purchase tickets before it’s too late. Have you attended other Rotary Conventions? Share your favorite convention memory with us for a chance to be featured on Rotary’s social media channels and at the 2019 convention in Hamburg.